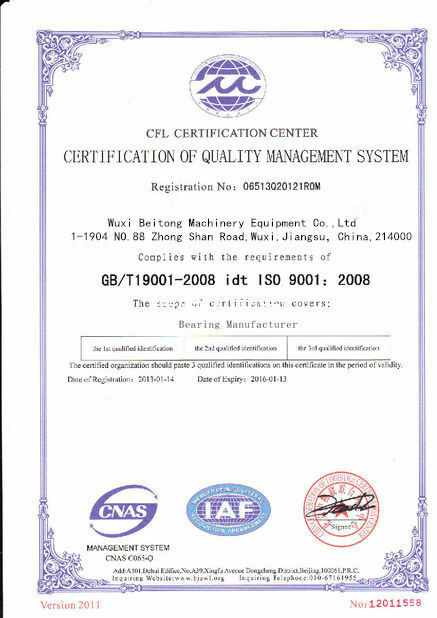 Thanks for your kind service ,the bearings are very good , hope we will have the long-term cooperation . i will buy your bearings in the middle of the yeari again , thanks for your cooperation . Our Product can be widely used in micro motor,motor vehicles,navigational instrument,power tools,precision instruments,household appliances,fitness equipment and medical equipment,etc. 1: T/T: 30% as deposit and 70% balance after get copy of B/L. 4: Discuss together between buyer and supplier. 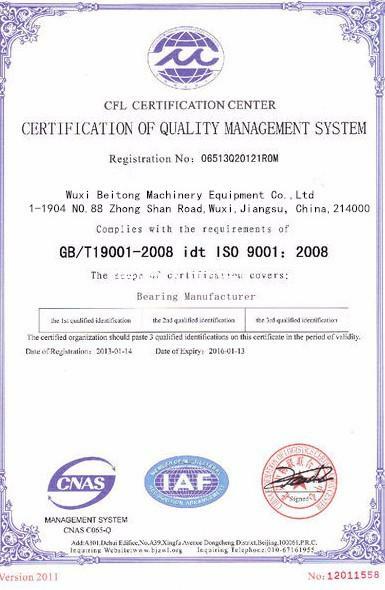 WUXI BEITONG MACHINERY & EQUIPMENT CO.,LTD. Dear friend, any questions please feel free to contact us, let's learn and grow together in bearing worlds! 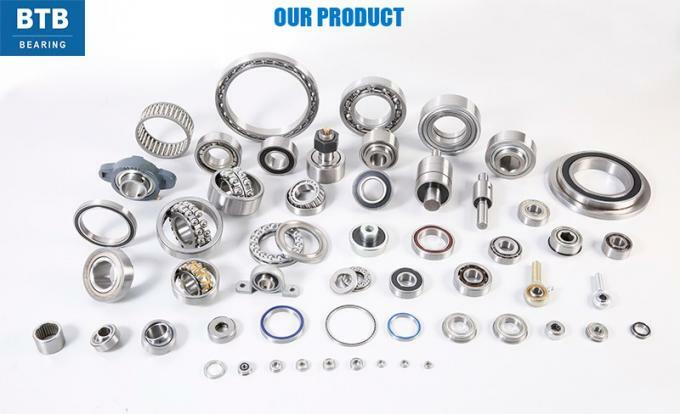 China Good Quality Deep Groove Ball Bearing Supplier. Copyright © 2016 - 2019 balls-bearings.com. All Rights Reserved.